Anti-Film School wishes you a safe and happy New Year! Anti-Film School wishes all of you a very merry Christmas! You’ve seen Quentin Tarantino’s Django Unchained. 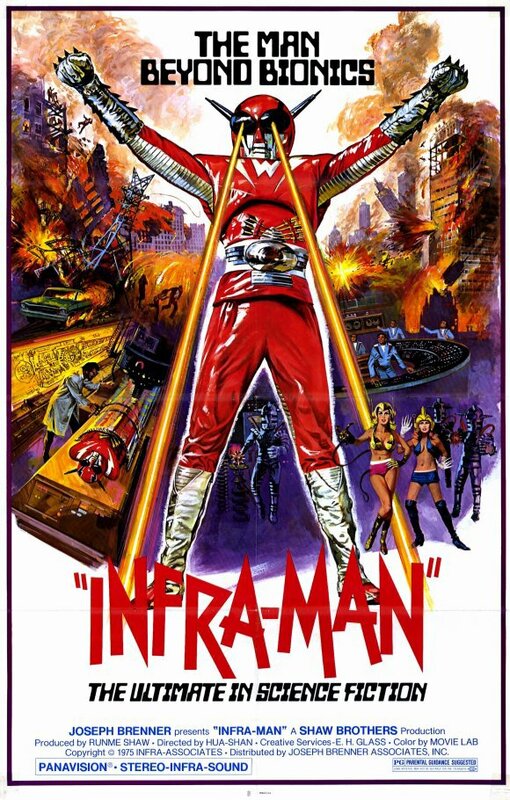 Now, see a trailer for the film that inspired it. 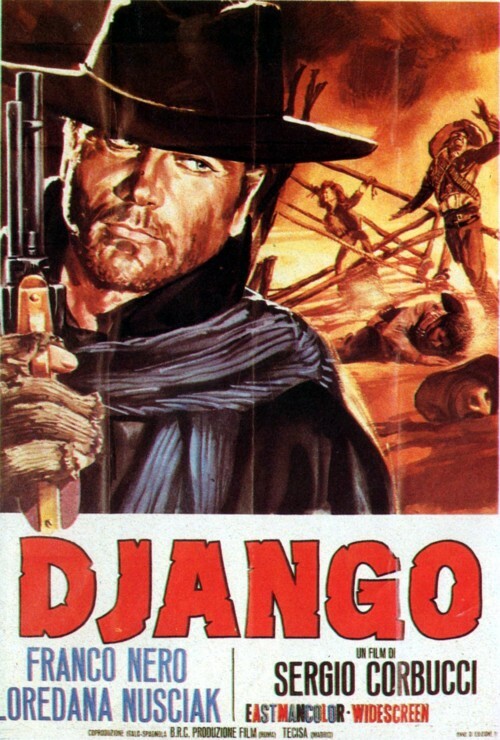 Here is the trailer for the 1966 spaghetti western Django, directed by Sergio Corbucci. The horror film you voted to have reviewed on Halloween is…. Start singing the Silver Shamrock theme now! Cast those votes now for the horror movie you want reviewed on Halloween! 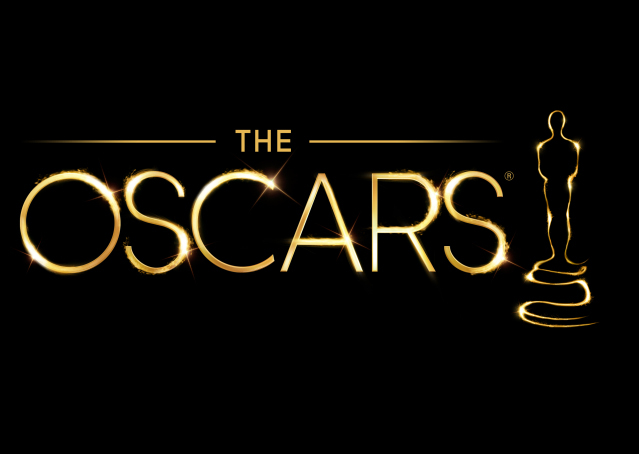 It’s the final day of voting and tomorrow’s Trailer Tuesday will announce the winner. Hope you’re all enjoying the Spooktacular! Human heads without bodies! Mysterious pools of blood dripping from the celling! 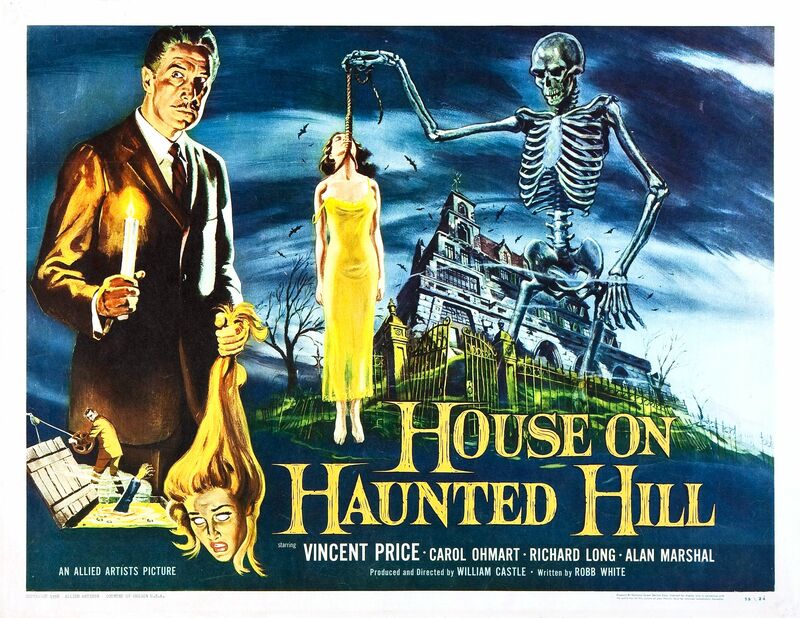 It’s time to party in The House on Haunted Hill! Check out a trailer for the 1959 classic directed by William Castle. Beware of skeletons flying over your head! The Horror Returns! 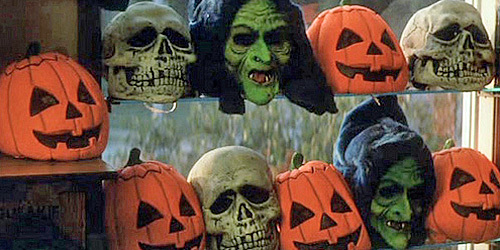 It’s the 3rd Annual Halloween Horror Movie Spooktacular! Wicked Witches and Savage Satanists! 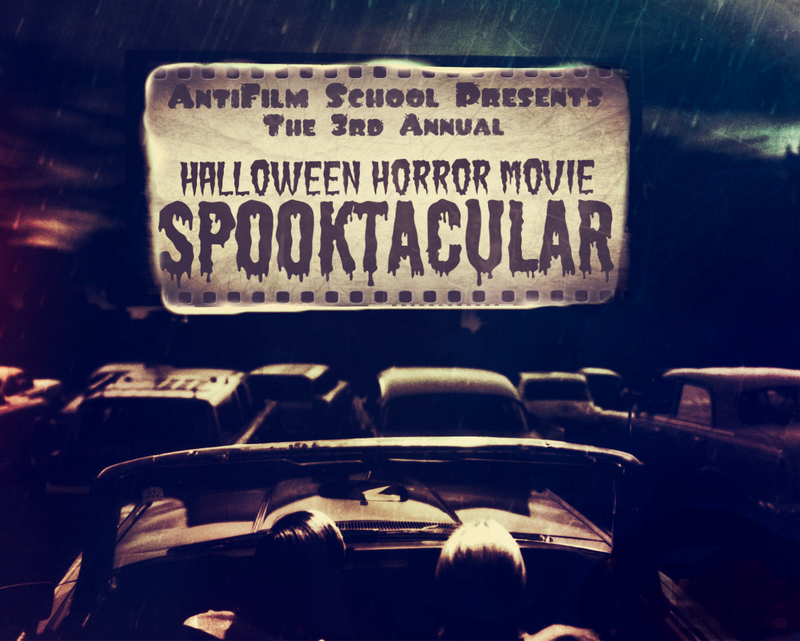 Yup, it’s Anti-Film School’s 3rd annual Halloween Horror Movie Spooktacular! Grab and date and huddle up for 31 days of non-stop terror. Starting October 1st, expect reviews of silent horror films, another series of Hammer Studios reviews, a whole week dedicated to witchy horror movies, and a slew of werewolf reviews guaranteed to make you howl at the moon. As if that wasn’t enough terror for you, there are seven guests waiting to crawl out of their graves and scare you silly. Returning guests include award winning film blogger John LaRue of The Droid You’re Looking For, celebrated Canadian horror blogger GoreGirl of GOREGIRL’S DUNGEON, celebrated superhero blogger Bubbawheat of Flights, Tights, and Movie Nights, and Raymond Esposito, the critically-acclaimed author of You and Me against the World and All of Our Foolish Schemes. New guests include film critic Victor De Leon of Vic’s Movie Den and Horrornews.net, horror diva Eva Halloween of The Year of Halloween, and cult-horror blogger/internationally renowned singer-songwriter Monster Girl aka Jo Gabriel of The Last Drive In. Last but certainly not least, Anti-Film School is allowing readers to vote for the horror movie they want reviewed on Halloween. The poll will be up from now until October 21st so make sure you get your votes in. And remember, if you don’t see a movie you want reviewed, leave a comment in the comment section of the poll or shoot me an email. 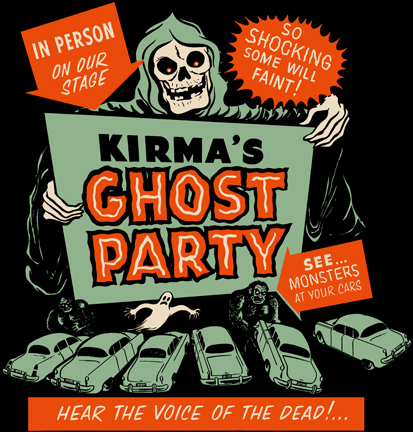 And just remember, boys and ghouls, at the drive in, everyone can hear you scream!